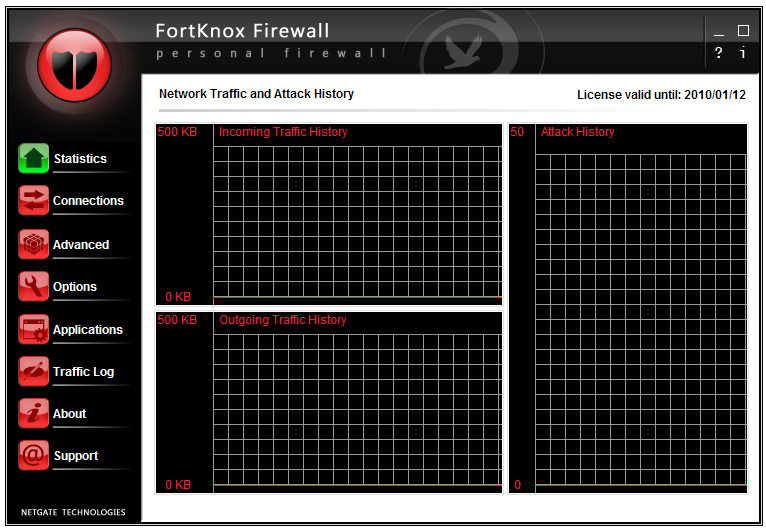 The screenshot above is hosted and provided by fortknox-firewall.com. Please contact them directly for any copyright infringement as we are not responsible for that content. With application rules user can control how individual applications communicate over Internet. Users have option to setup extended rules that match their individual needs. With its intuitive interface it is suitable for both beginners and experienced users.